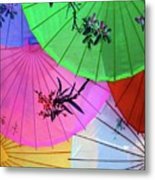 Queen duvet cover (88" x 88") featuring the image "Chinese Parasols" by Nora Martinez. Our soft microfiber duvet covers are hand sewn and include a hidden zipper for easy washing and assembly. Your selected image is printed on the top surface with a soft white surface underneath. All duvet covers are machine washable with cold water and a mild detergent. 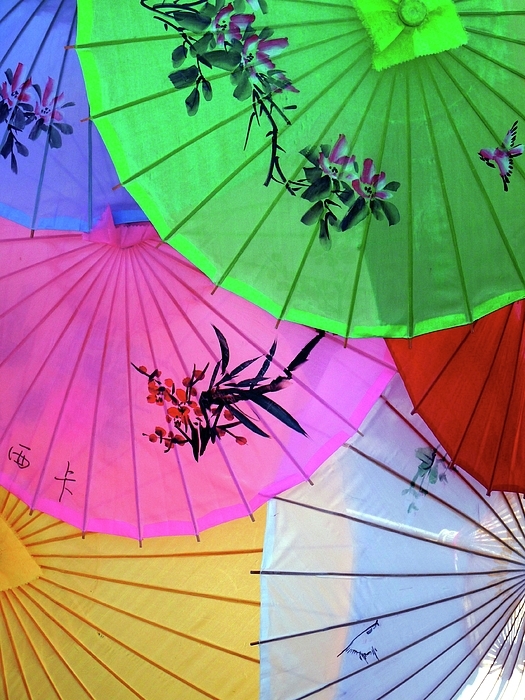 Excellent color & composition, Nora! This is one of my favorites of your photos, Nora! it is so colorful and happy! I meant great - not greg! Sorry about that! This is so colorful - greg! 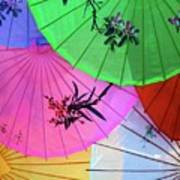 This is a picture of Chinese parasols that are sold outside the China Pavilion in Epcot's World Showcase. 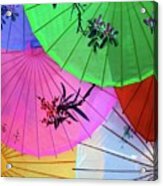 A digitally enhanced version of similar parasols can be found in my Digital Art gallery.